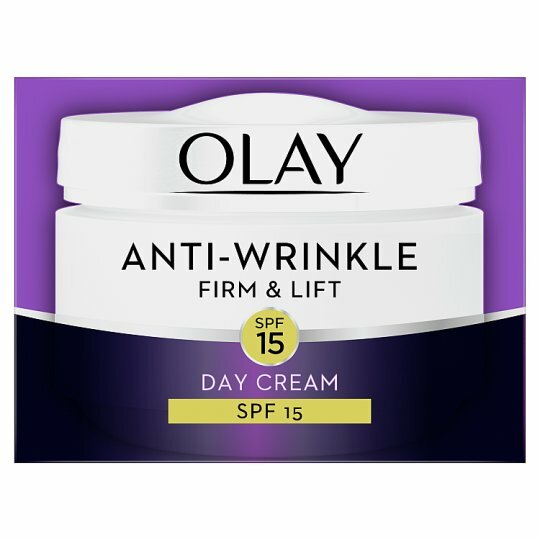 Olay Anti-Wrinkle’s targeted solution minimizes the appearance of wrinkles, so you can laugh in the face of wrinkles. 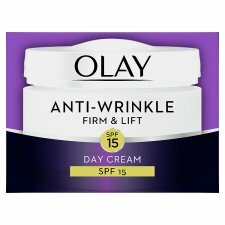 With results within just 14 days, Anti-Wrinkle Firm and Lift day cream uses Olay’s Skin Renewal Complex, a sophisticated multi-vitamin blend of anti-ageing hero ingredients Niacinamide and Pro-Vitamin B5 to firm and lift in a number of ways: providing skin not only with hydration benefits but improvements to skin suppleness and elasticity and increased cell turn over to improve skin’s texture, strengthen skin’s moisture barrier and mitigate damage to skin. 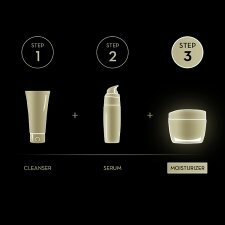 As a result you will also enjoy firmer looking skin in 28 days. The hydrating formula of this face cream helps nourish skin while broad spectrum SPF15 helps protect skin from daily UV damage and prevent premature skin ageing.